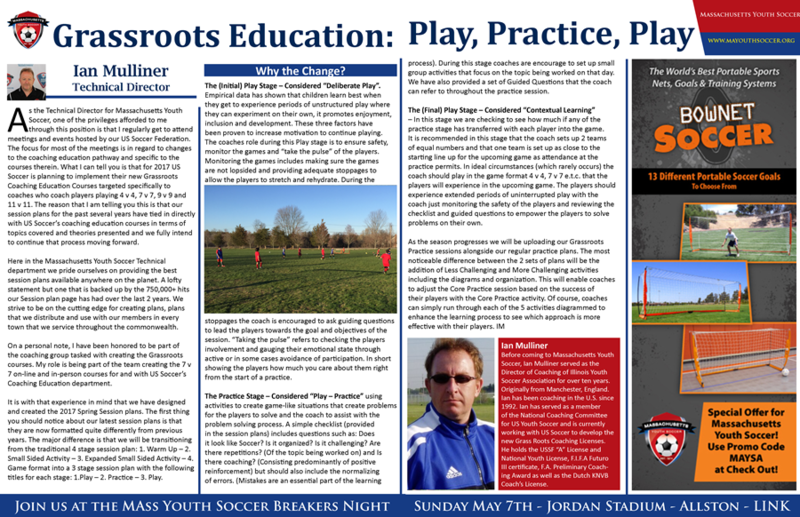 Please use the Document search below to download our 10U plans from previous years. Attention span lengthens and they start to show the ability to sequence thoughts and actions. Begin to become aware of peer pressure. There is a wide continuum of maturity evident on most teams. 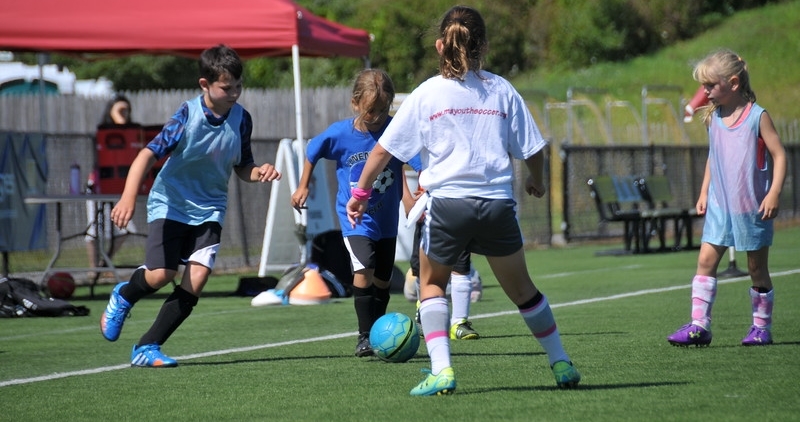 U10 is still a crucial age for technical skill development.